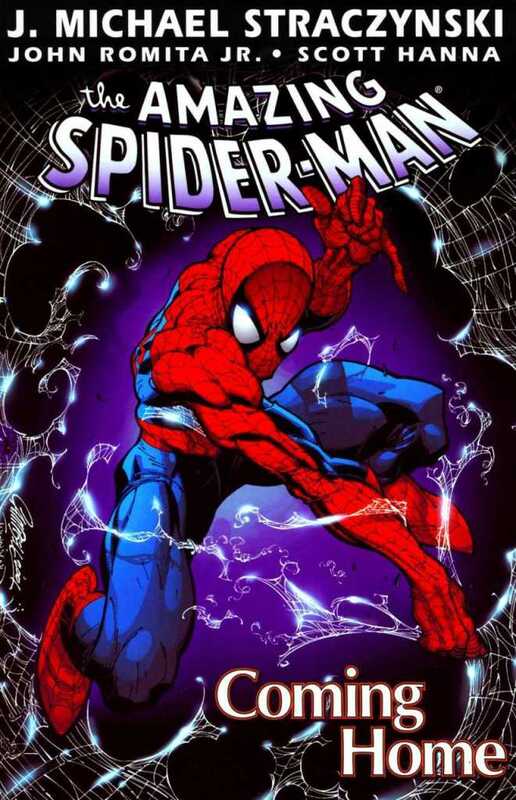 It’s OFFICIAL folks… Your friendly neighborhood webslinging hero, The Amazing Spider-Man, is coming to the Marvel Cinematic Universe proper, as the folks of Marvel Studios and Sony have reached a deal that will see the wallcrawler appear in films that are mutually produced by the two companies! Straight from a Press Release that was detailed by The House of Ideas themselves in their official website, the new deal between Marvel and Sony sees Spider-Man entering into the same shared film universe as The Avengers and Guardians of the Galaxy. The webslinger will first appear in a Marvel film that will be produced by Kevin Feige and his team in Marvel Studios. Following that, Sony Pictures gets a shot at the bat and takes Spider-Man to his own new feature film that’ll be produced by Feige and longtime Spidey film franchise producer Amy Pascal, with an expected release date of July 28, 2017. In other words, Spidey is “Coming Home” to the MCU and will interact with the rest of the Marvel-owned heroes, albeit with Sony still retaining creative control as well! 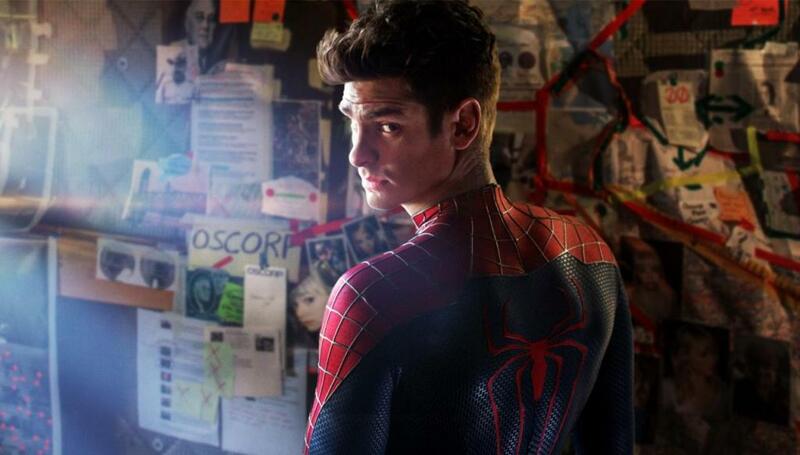 Unfortunately for fans of The Amazing Spider-Man films, the new deal also puts lead Andrew Garfield out of the job and open to anyone suitable enough to fill his shoes. That certainly makes things a bit disappointing, especially for those who enjoyed Garfield’s excellent performance as Peter Parker and Spidey in both films. Who ends up becoming the new wallcrawler is anyone’s guess… And Marvel and Sony will have to decide on the perfect candidate to play the role for the Marvel Cinematic Universe. So what does the future hold for Spider-Man? Well… Possibly a grander role involving Earth’s superhero community… And then the inevitable confrontation between friends and colleagues alike. Can anyone say “Civil War”… Specifically Captain America: Civil War? We all know that following the events of Avengers: Age Of Ultron this year, Iron Man/ Tony Stark and Captain America/ Steve Rogers will have some more friction building between them that will plant the seeds of 2016’s upcoming Cap sequel, and then it may lead to well… THIS. Also following Spider-Man’s inclusion, some Marvel films have been bumped to newer dates later on, and those are “Thor: Ragnarok” on November 3, 2017, “Black Panther” on July 6, 2018, “Captain Marvel” at November 2, 2018, and “Inhumans” on July 12, 2019. However, the big game for everyone in the MCU is Marvel’s “Avengers: Infinity War” Part 1 and 2… And for sure, Spider-Man will be a part of it! Avengers: Age Of Ultron will be in theaters on May 1, 2015, while Captain America: Civil War will hit theaters on May 6, 2016. Next articleWATCH: Wafku the Animated Series now in Toonami!